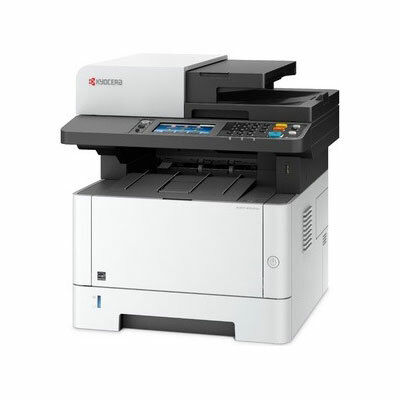 The Kyocera ECOSYS M2640idw is an A4 Multifunction Wireless Printer that combines outstanding performance with a vast variety of features. With Wi-Fi Direct, Print / Copy / Scan & Fax functionality, print speed of 35 pages per minute, 1,200 dpi b/w print quality, duplex print & scan, and a 10.9cm colour touchscreen control panel, it is perfectly suited for demanding workgroups. 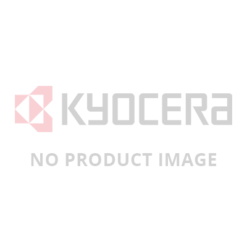 What really sets the ECOSYS M2640idw apart is its HyPAS option. The HyPAS platform allows you to utilise business-specific applications that will further optimise your workflow. For enquiries, or to Order, call 1300 780 810, and ask about our Promotional Pricing plus Free Metro Delivery.